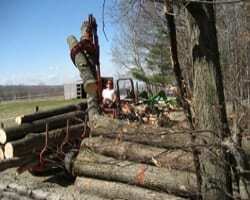 Future Forest Consulting offers logging and low impact logging services. 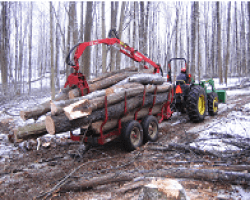 Low impact logging works well on smaller woodlots with less impact than a horse logging operation and is most suitable in areas where heavy logging equipment is unnecessary. 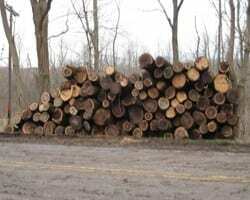 Landings require minimal cleanup because the logs are cut to grade within the woods, leaving unsightly blocks in the woods. 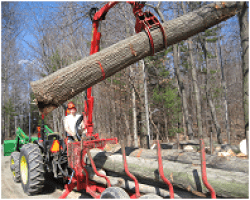 We work with buyers that have exclusive export markets to ensure you get top dollar for your timber.